We want patients at our Kalispell, Montana, plastic surgery practice to have the most important information accessible. On this page, you’ll find forms to fill out whether you are a new patient to us or wanting to transfer care from an existing surgeon’s office. We’ve also included some links to other sites with additional details about plastic surgery, such as Smart Beauty Guide, operated by the American Society for Aesthetic Plastic Surgery. Men and women considering plastic surgery travel from Helena, Missoula, and surrounding areas in Montana (and even Canada) to our Kalispell practice. Our highly trained, experienced plastic surgeons, Dr. Michelle Spring and Dr. Michael Hromadka, are known for producing excellent results that look natural. 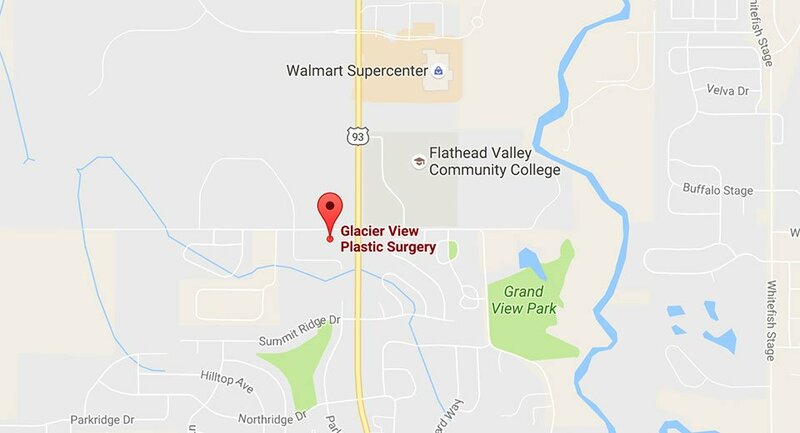 To meet with one of them, request a consultation using the online form, or call Glacier View Plastic Surgery at (406) 756-2241. Our exceptional staff can also explain the detail needed from each form, should questions arise. Please use the links listed below to see different forms you may need to fill out when you become a patient at our practice.